« Savor the flavor during Bonaire cuisine month! Kellee Edwards, of Kellee Set Go! is a scuba diver and an adrenaline junkie who does travel and adventure by land, sea and air. She recently started a monthly travel segment on Fox 5 San Diego, and has been featured in Pilot Getaways, Essence and USAToday. Kellee is also a member of a gourmet traveling foodie group Traveling Gourmand. Kellee will be blogging/vlogging about her experience visiting Bonaire for Kellee Set Go, and posting to her Facebook, Twitter, YouTube and Instagram accounts. Alex Britell, is the founder and editor of Caribbean Journal. 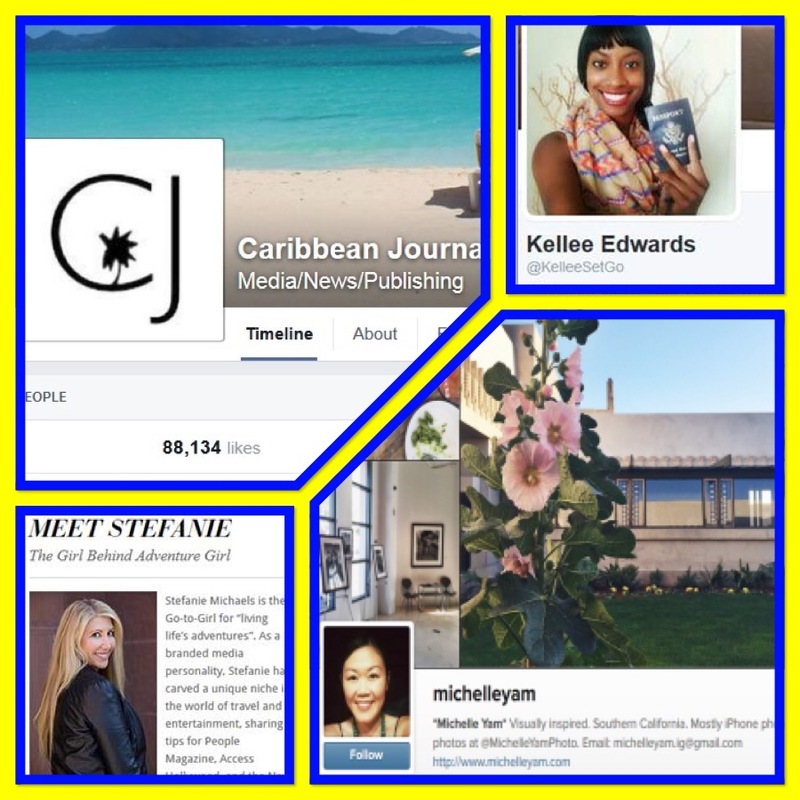 Alex will be writing a variety of blog/social media posts for Caribbean Journal that highlight all of the dining and culinary options Bonaire offers its visitors. 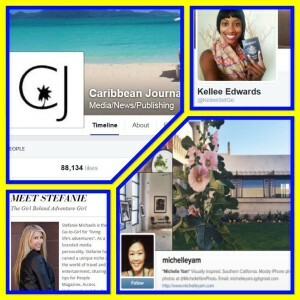 Caribbean Journal has a readership of 195,000. Michelle Yam, is a lifestyle photographer and is the founder of www.michelleyam.com. Michelle will be posting about her experience visiting Bonaire on MichelleYam.com, Instagram and Twitter accounts. Her Instagram account alone has more than 45,000 followers. Michelle is another member of the Traveling Gourmand.